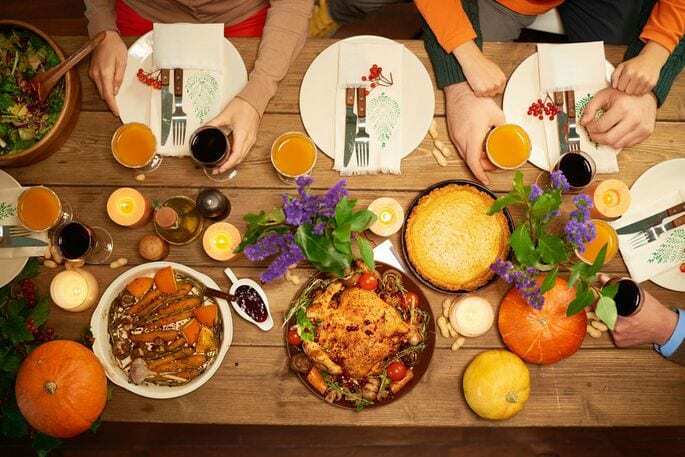 Hosting a Thanksgiving meal can seem like a daunting task, especially when you’re not well-versed in the art of the dinner party or can’t count on outside help. 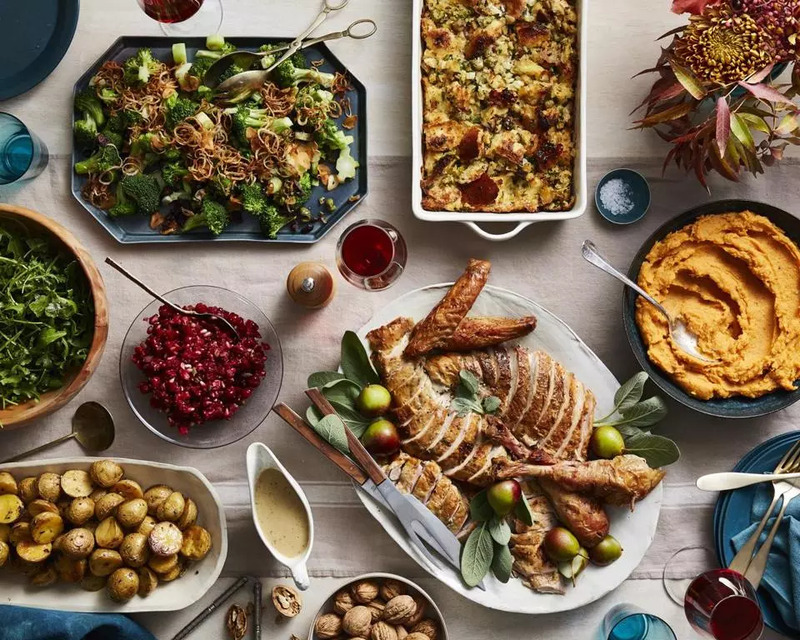 When Thanksgiving is the biggest meal a person makes all year, preparations can easily devolve into a stressful mess, but here are a few hacks to make sure your meal prep is smooth sailing. The number one thing you can do to make a big, festive meal easier on yourself is to make as much as you can ahead of time. For starters, sit down and write out your menu. If you’ve asked guests to bring food, make note of that as well. Then, sit down and divide up tasks. 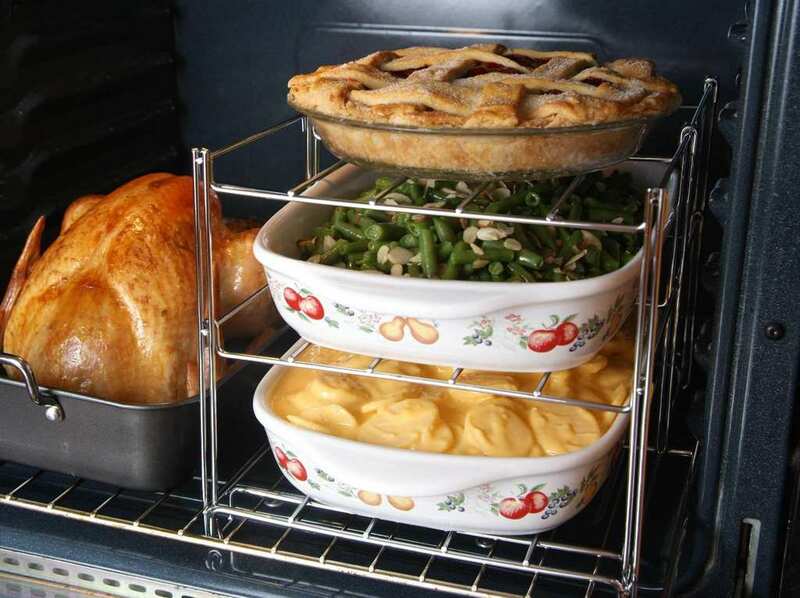 Pies can even be frozen, whereas green veggies should be made right before you serve them. If cooking for 20 seems like too much to manage, even if you schedule your time well, there’s nothing wrong with telling your guests what you need them to bring. Have someone else bring a salad, or let your aunt who loves to bake bring some of the desserts. Once your guests have arrived, you can also put them to work in the kitchen alongside you, which will help you execute the finishing touches in no time flat. When your meal is as packed with as much food as Thanksgiving, there’s no need to waste precious time making the perfect Pinterest appetizer. Sure, they look cute, but your guests don’t need anything heavy before they eat their weight in turkey, sides, and desserts. If you feel like your particular family really needs a pre-dinner snack, fresh fruit or a simple cheese board can be your best bet. Both can easily look beautiful without being overly time-consuming, leaving you free to focus on other tasks.